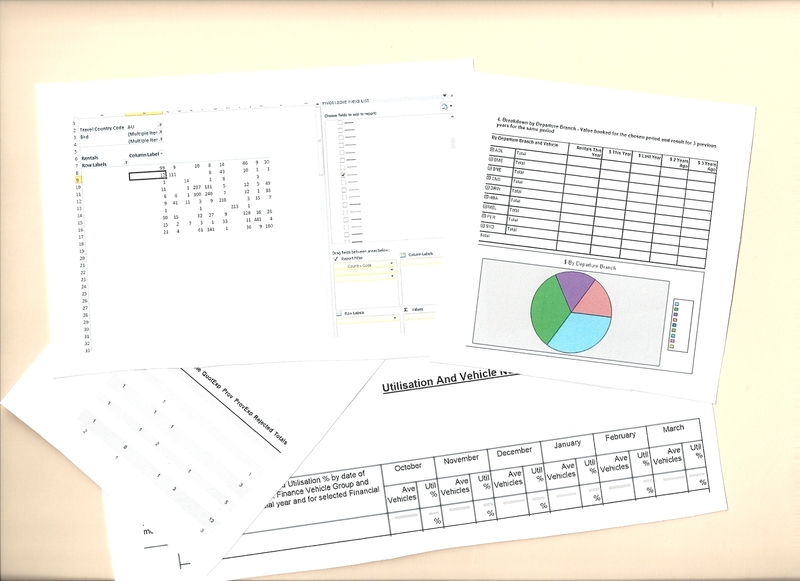 Vibe includes a wide range of reports to support the different areas of the your business. A wide range of reports are provided with Vibe to support Sales, Reservations, Marketing, Depot Operations, Fleet Operations and System Administration. These reports can be configured to be generated and distributed automatically to one or more users in Excel, HTML or PDF formats. Reports that your staff require are delivered automatically to allow them to remain focused on their responsibilities. Format, content and delivery can all be customised as required. Vibe provides a comprehensive off-line Data Warehouse that allows for data analysis using tools such as Cognos Powerplay and Excel Pivot Tables. Managers and analysts can slice and dice Reservations, Sales and Fleet Utilisation data to provide amazing insight into your business. The Data Warehouse can also be used to produce ad-hoc reports using tools such as Cognos Impromptu, Crystal Reports or Microsoft SQL Server Reporting Services. Data shipping between your Live database and Data Warehouse can be configured to suit your specific requirements but typically data is no more than 15 minutes old. Ad-hoc analysis allows sophisticated data analysis to support decision makers. Users can quickly extract the data and reports they need for one-off tasks and projects without affecting performance of front-line operations.